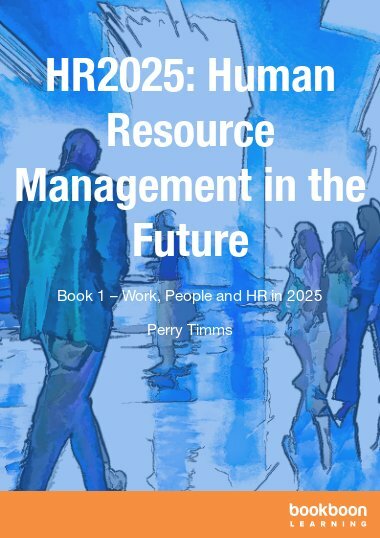 Managing human resource learning for innovation develops a systemic understanding of building innovative capabilities by organizing learning and utilizing human resource knowledge in firms. 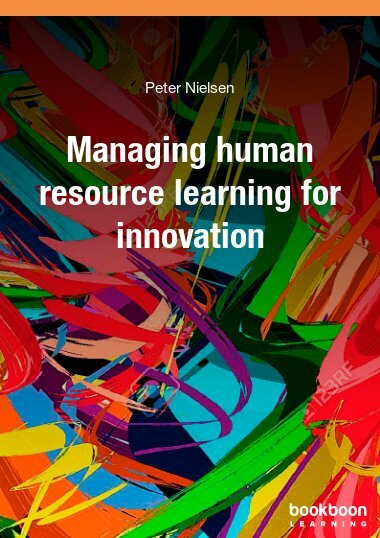 Managing human resource learning for innovation develops a systemic understanding of building innovative capabilities. 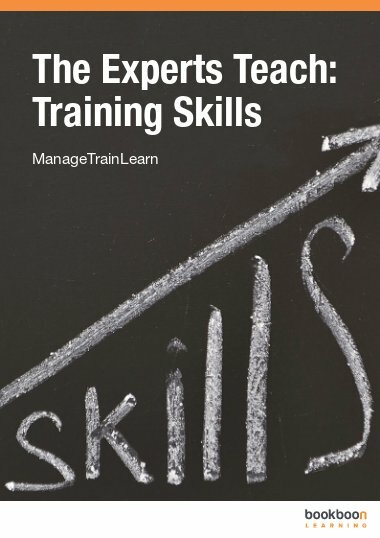 Building innovative capabilities require active creation, coordination and absorption of useful knowledge and thus a cohesive management approach to learning. 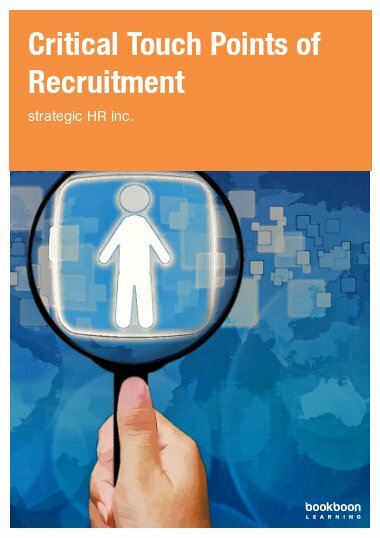 Often learning in organizations and work is approached without considerations on how to integrate it in the management of human resources. 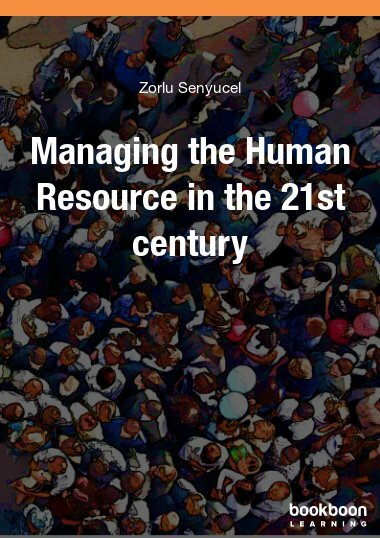 The book investigates the empirical conditions for managing human resources learning for innovation. 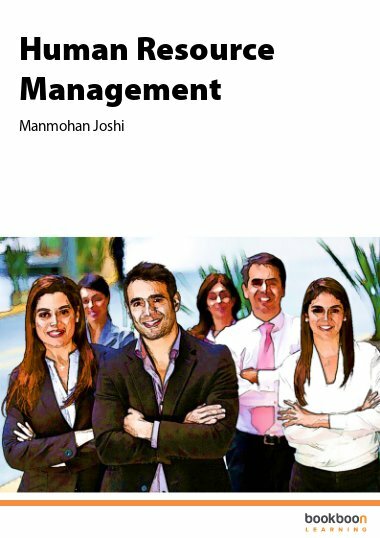 With focus on innovative performance the importance of modes of innovation, clues for organizing learning and ways of utilizing employee knowledge are considered as main challenges. Identification of principles and management instruments are based on research, which means generated form theoretical knowledge and empirical panel data covering firms from the private urban sector in Denmark in the period between 2006 and 2010. In this period the global economy has been through an exceptional business cycle. Peter Nielsen is associated professor emeritus at Department of Political Science at Aalborg University and a member of the Centre for Labour Market Research (CARMA) and the research group on “Globalization, transformation pressure and psycho-social work environment” (GOPA). He has more than thirty years of experience in quantitative and qualitative research as well as in planning, implementing and coordinating education and training. His areas of research and competences include learning and competence development, innovative organizations, research methodology, human resource management as well as labour markets and industrial relations. He has coordinated of the Danish part of the EU project ‘Measuring the Dynamics of Organization and Work’ (MEADOW), see http://www.meadow-project.eu/ and also the national panel surveys ‘DISKO’ 2, 3 and 4 on innovation, organisational change and employee qualifications in Denmark.